The ean. Ucc composite barcode symbologies are supported. The database functionality is supported. The quickreport, fastreport, reportbuilder, and ace reporter are supported too. Applications using the components set can then be deployed royalty free. All modern delphi and c++ builder are supported, from delphi/c++ builder 4 to delphi/c++ builder 10.3 rio. 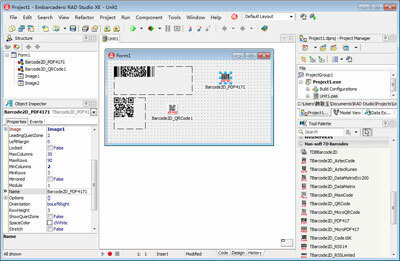 2D Barcode VCL Components is a development program that works under windows xp, windows vista and windows 7. It supports both 32-bit & 64-bit windows editions, therefore it could run faster on 64-bit computers. Estimated download time for 2D Barcode VCL Components on a common adsl connection is less than a minute. 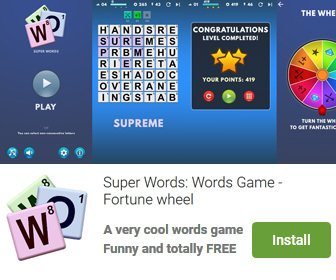 Version 10.0.2.2536 is brand new and was released twenty five days ago by Han-soft Corporation. Click the green download button to download it now.